Encrypted email services provider Tutanota has started accepting crypto donations in order to test payment processing using cryptocurrencies. Tutanota, which is derived from Latin and contains the words “tuta” and “nota” which mean “secure message,” is an open-source end-to-end encrypted email software and freemium hosted secure email service. Organic food chain FAMA Group is now accepting cryptocurrency payments in four of its partner restaurants in Hong Kong via Pundi X point-of-sale (POS) devices. FAMA Group operates its own organic grocery store, concierge preventive health clinic, farmers market, café, fast food restaurants and full service restaurants. Custom car builder Classic Recreations is now accepting crypto payments for its built-to-order and officially licensed vehicles. Based in Yukon, Oklahoma, Classic Recreations is licensed by Ford Motor Company and Shelby American to fabricate licensed Ford Mustang restorations and continuation cars. The Freedom of the Press Foundation (FPF) has announced that it is now accepting donations in multiple cryptocurrencies. The FPF is 501(c)3 non-profit organization dedicated to supporting and defending public-interest journalism focused on exposing mismanagement, corruption, and law-breaking in government. Social media website Reddit is planning to bring back crypto payments on its platform. In March of this year, Reddit disabled bitcoin as a payment method because of Coinbase’s decision to discontinue their Merchant Tool product in favor of Coinbase Commerce. Shonan Beauty Clinic is the largest chain of plastic surgery clinics in Japan. It has a large team of doctors that specialize in just about every aspect of the discipline. Hotels in Kaliningrad, the capital of Russia’s westernmost region, will allow football fans to pay with bitcoin for their accommodations when they visit the country for this year’s FIFA World Cup, which will be held from June 14 to July 15. Some hotels in Kaliningrad are reportedly partnering with local payment providers to offer the service. Computer hardware retailer Newegg has announced that it is expanding its bitcoin payment option to Canada. Canadian customers can now shop Newegg’s complete portfolio of products using the cryptocurrency. 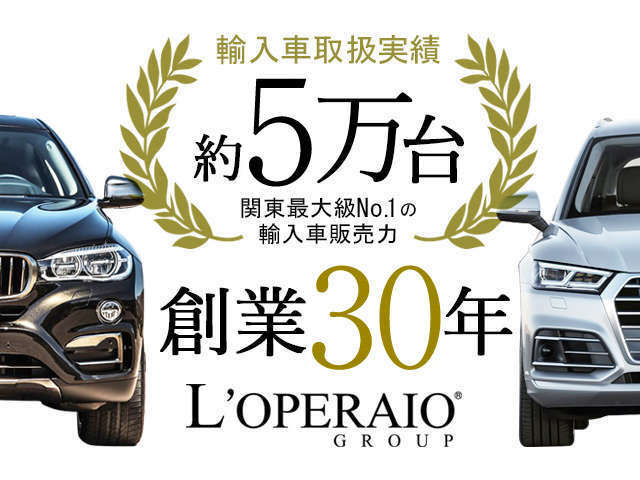 L’Operaio, a pre-owned luxury speciality car dealership in Tokyo, has teamed with Japanese crypto exchange bitFlyer to allow its customers to use bitcoin for car purchases. Founded in 2014, bitFlyer is Japan’s largest bitcoin exchange by trading volume and one of the largest in the world.